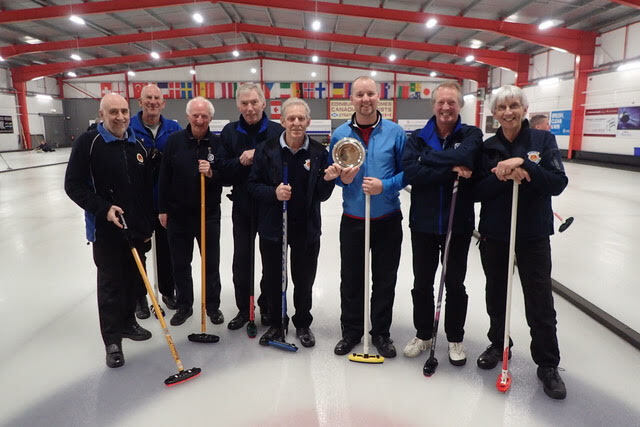 Penicuik met our friends from 37 Club for a double rink match on Monday 19 March. 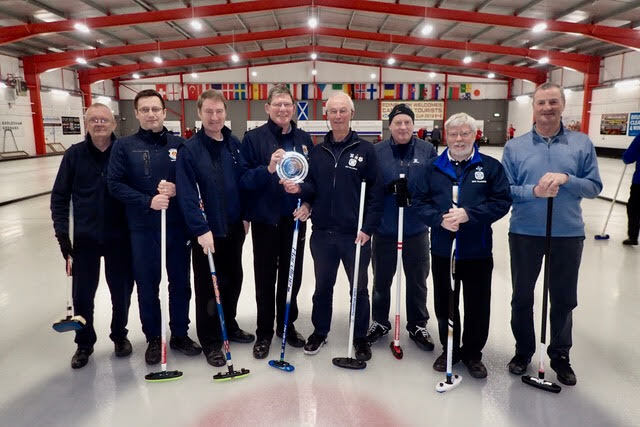 The Penicuik Teams were Jim Ramsay, Dave Anderson, Robert Beaton, and John Glidden; and Andrew Lambie, Keith Morris, Ken Hunter, and Ronnie Hope. Team A (Ramsay) got off to a slow start but recovered to end their game 3-5 down. Team B started with a three in the first end but ran out 3-10 down. 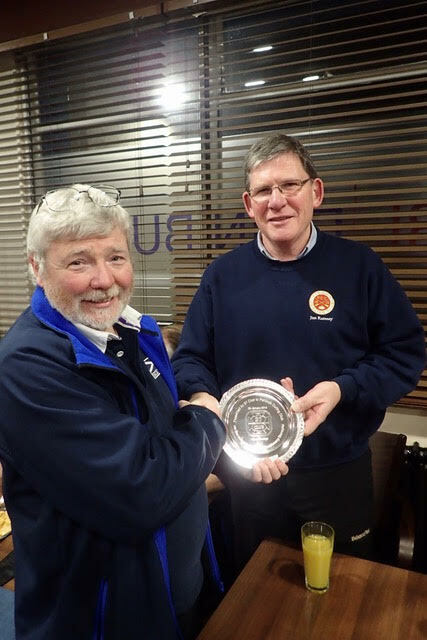 Congratulations to 37 Club on a second consecutive win in the challenge. This entry was posted in Uncategorized on March 21, 2018 by captainken45.